In a stunner of a game against their Canadian rivals, the U.S. Women’s Olympic Hockey team has won the gold in Pyeongchang, with some help from some hometown heroes from Massachusetts. Three local players on the team—Kacey Bellamy, of Westfield, Meghan Duggan, of Danvers, and Kali Flanagan, of Burlington—competed with the women to best the Canadians 3-2 in a game decided by a shootout. They are among the 13 athletes from Massachusetts competing in Pyeongchang. The Canadians had been favored to win after taking home the gold at four straight Winter Games, and the match-up came after a disappointing loss in Sochi in 2014, after the team had held at two goal lead. But the streak is over, and the U.S. women are champions. 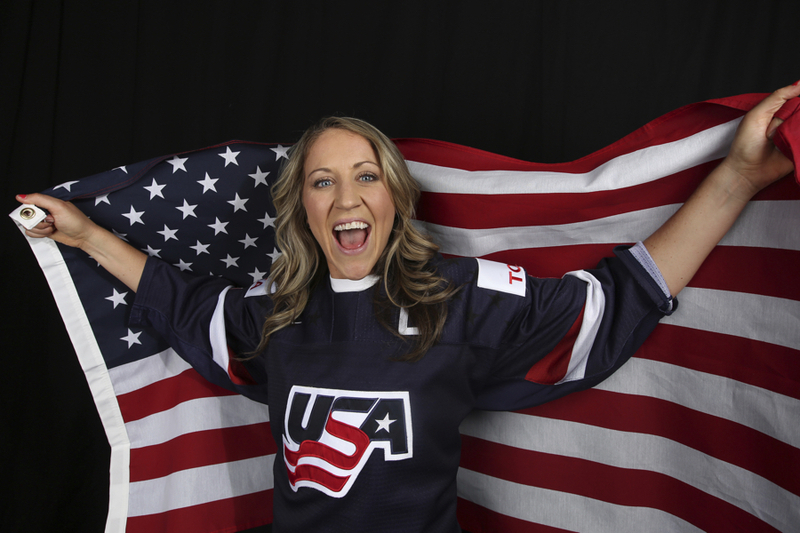 For Duggan, a forward from Danvers who faced Canada in 2014, winning the gold “would mean everything,” she said before the Games, according to Sports Illustrated‘s Michael Blinn. After, she called it the “greatest honor of our lives,” in posts on Instagram and Twitter. Back home, fans were cheering on the Bay State athletes for their big win.